Fresh trade! 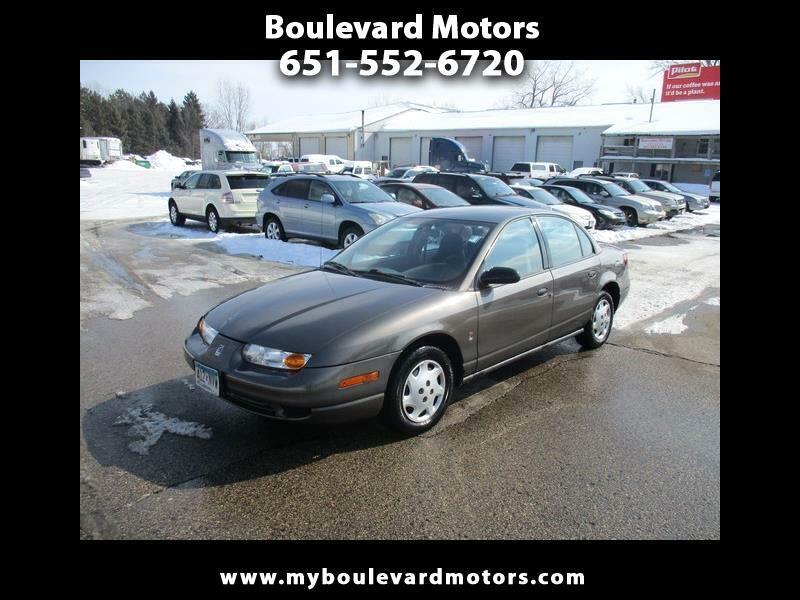 2000 Saturn SL1, 1.9 liter 4 cylinder, 5 speed manual transmission, 185,000 miles, power windows, power locks, new battery, runs and drives great! Save on gas with this commuter car!